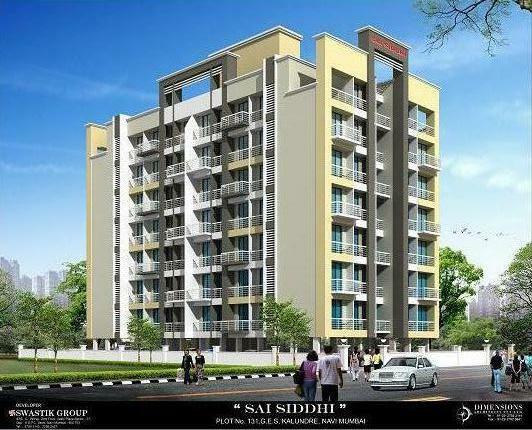 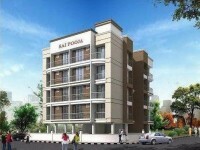 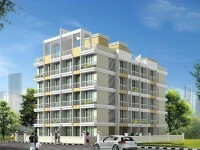 1-BHK – Area: 575 sq.ft. 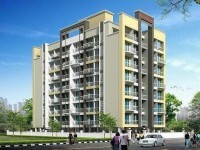 to 595 sq.ft. 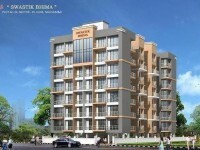 2-BHK – Area: 750 Ssq.ft. 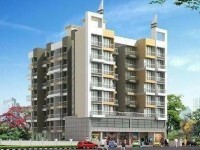 to 850 sq.ft. 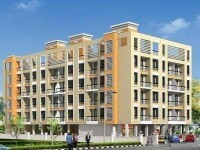 Housing loan facility available from leading Banks and Financial Institutions.